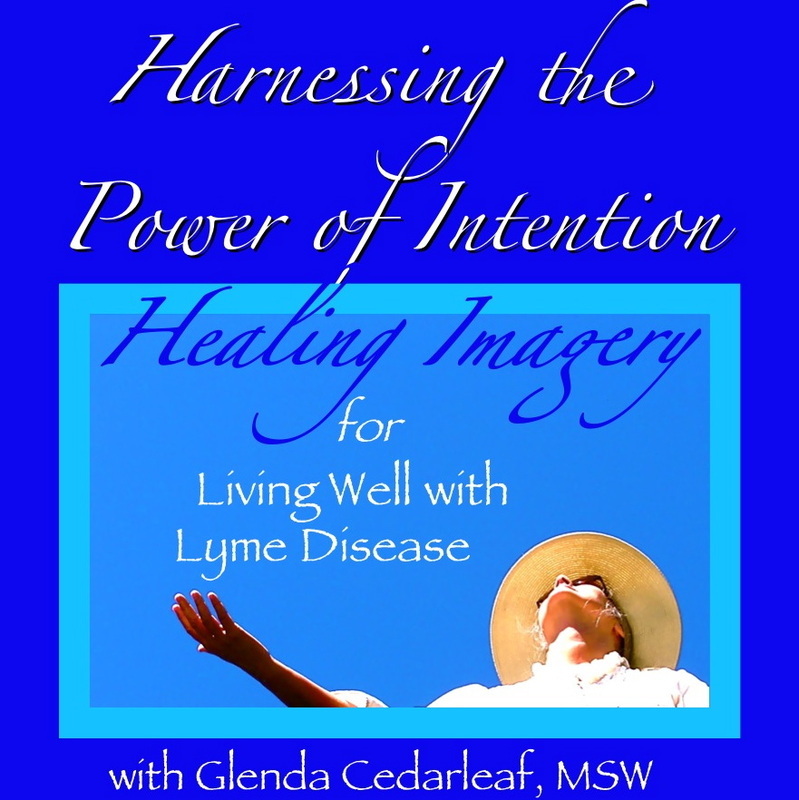 Do you have clients, students, or patients who could benefit from the power of “downloading” their mind with transformative positive healing images and suggestions? Would your clients benefit from a tool they can use in between sessions to support their healing process and reinforce your work with them? 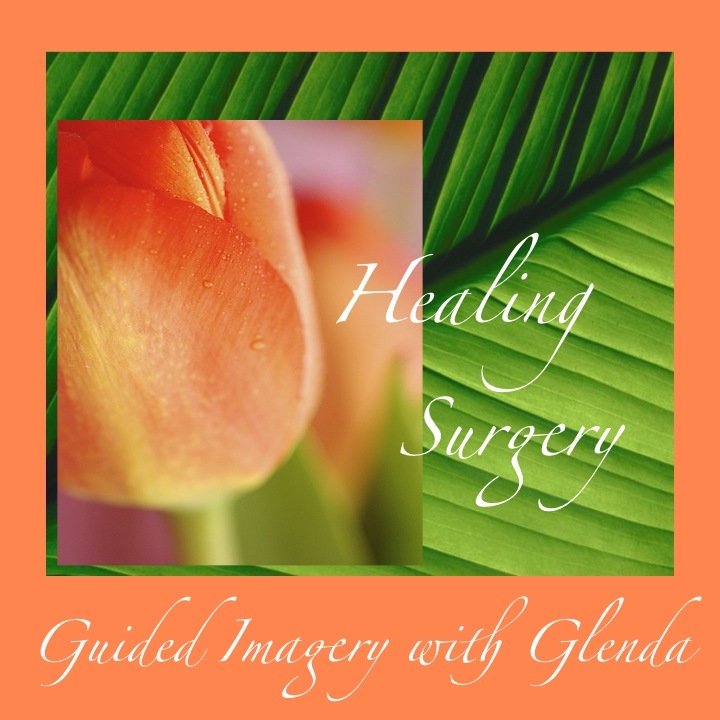 Do you appreciate the power of imagery and hypnosis and seek a resource for audios for your clients, students and patients that is created by a professional guided imagery specialist? 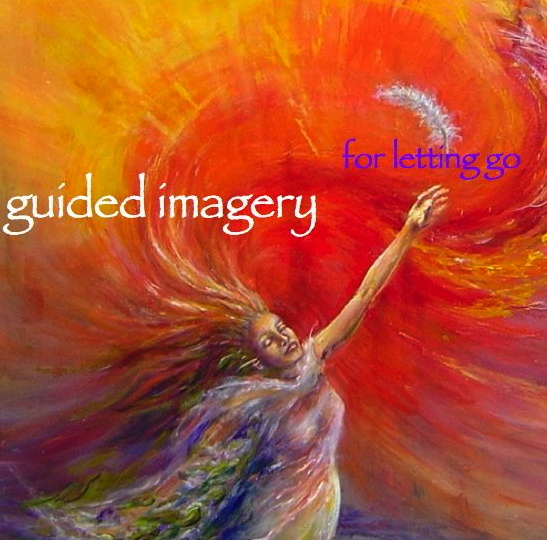 Guided imagery is helping patients use the full range of the body’s healing capacity, according to the January 2008 issue of Mayo Clinic Health Letter. Harvard trained, Dr. Andrew Weil believes in the power of the mind-body connection to facilitate healing, and frequently recommends guided imagery to augment the recovery process for surgical patients. Dr. Weil's clinical practice has shown that guided imagery can also be very effective in the treatment of stress-related disorders, autoimmune conditions and problems of the skin. Studies have shown that guided imagery may aid in reducing the frequency of migraine headaches as effectively as taking preventive medications. 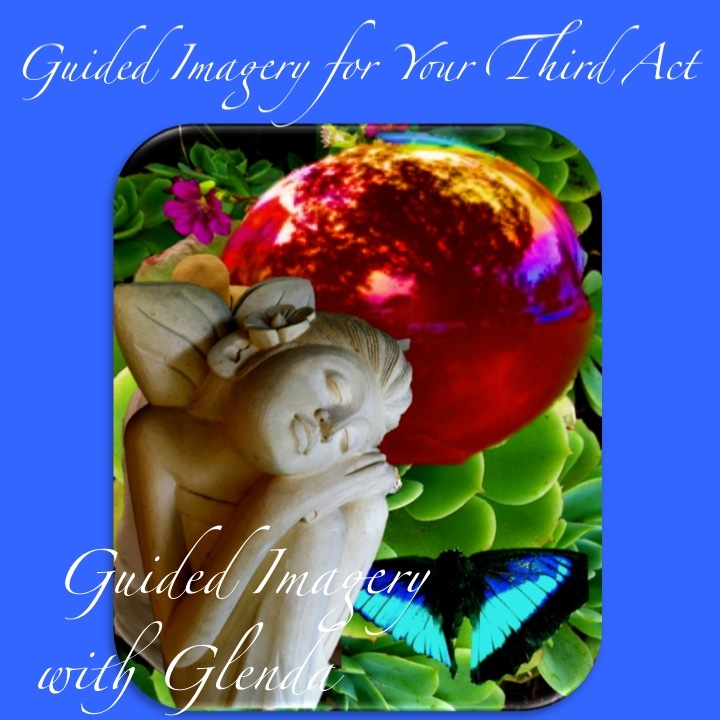 If you have clients who are living with anxiety, depression, divorce and loss, emotional eating, surgery preparation, emotional and physical illness, and sleep problems, guided imagery can help. For the past 15 years, my interest has been in creating relaxing, inspiring , empowering, and healing audios that help clients dealing with a range of challenges. These audios will help your clients learn self soothing skills so they can be more receptive to your teaching, counseling, coaching, therapies. I am a Licensed Clinical Social Worker , receiving an MSW from UNC in 1980. 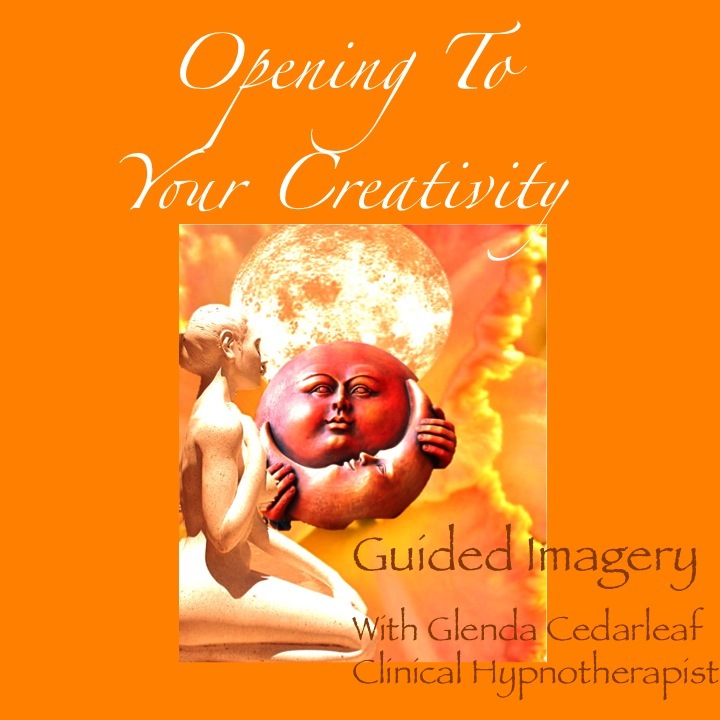 I am also a Clinical Hypnotherapist, and Guided Imagery Specialist and coach. I have trained with Dr. Emmett Miller, Dr. Peter Levine, Belleruth Naparstek and the Wellness Institute. I have been a provider in 2 holistic healing centers and currently have my own private practice in Raleigh and Hillsborough NC. Over time, my customized audios have become resources to physicians, physical therapists, psychotherapists, yoga teachers, Coaches, SoulCollage ® facilitators and other helping professionals. They are now sold in doctor’s offices, hospitals and other healing environments. will help your clients retrain their brain for creating healthy eating, adequate hydration and exercise patterns. 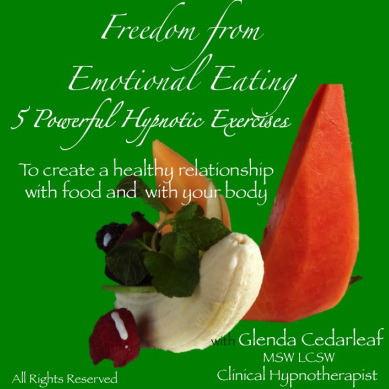 It will also help your clients cultivate mindfulness, deeper restorative sleep, awareness of emotional eating and strategies for addressing emotional needs without numbing with food. IIt also ncludes an affirmations track that can be used when driving and exercising. 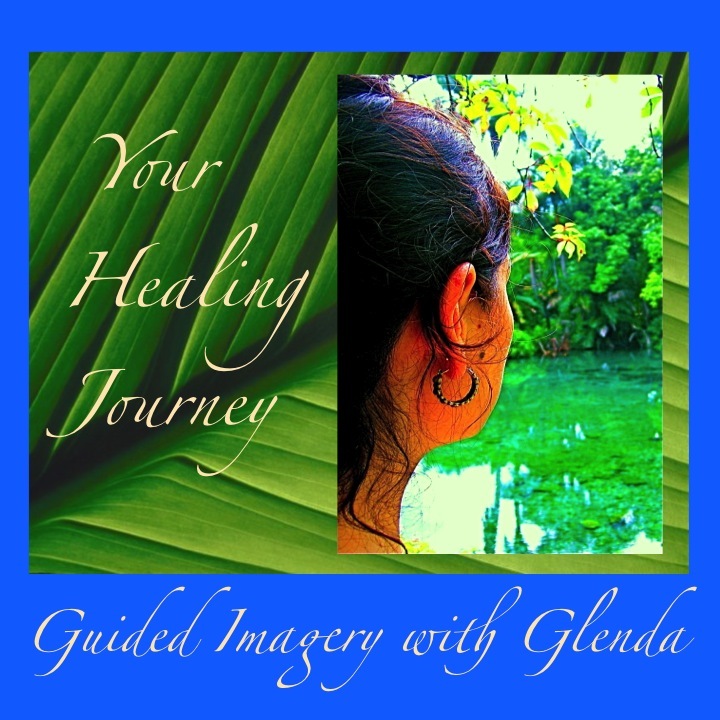 includes tracks for relaxation and specific imagery for emotional and physical healing. Because this audio is a generic healing CD, it can be used for any physical or emotional challenge. I have been told by clients that sometimes they don’t want their healing audio to specifically address a particular illness. They say that they would rather focus on general healing imagery. If your client is in need of soothing empowering and relaxing imagery when they are dealing with emotional and health challenges, this audio will help them learn how to relax with belly breathing, progressive relaxation and a journey into a deep relaxing healing space. offers support for preparing for, undergoing and recuperation from a medical procedure. 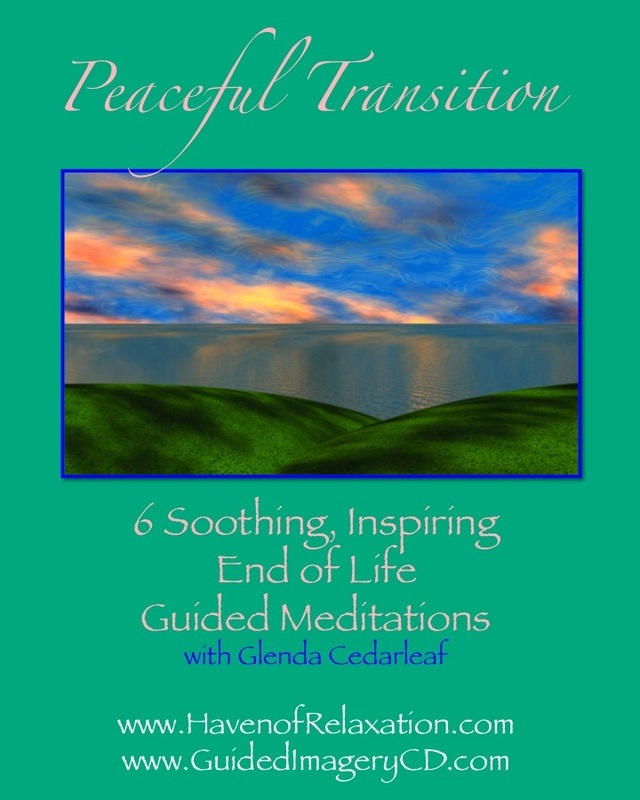 This audio will help your client activate their best, relaxed responses as they prepare for this important and transformative event in their lives. This audio is currently offered to patients in hospitals in MN and SC and his sold at the Mayo Clinic Medical Store. is helpful for clients who are going through a divorce or loss of relationship and having difficulty grieving, finding closure and forgiveness. This audio, unlike the others is one long track of 38 minutes and then includes several additional instrumental tracks of music by Matti Paalanen to support this process of reflection, grieving, and letting go. 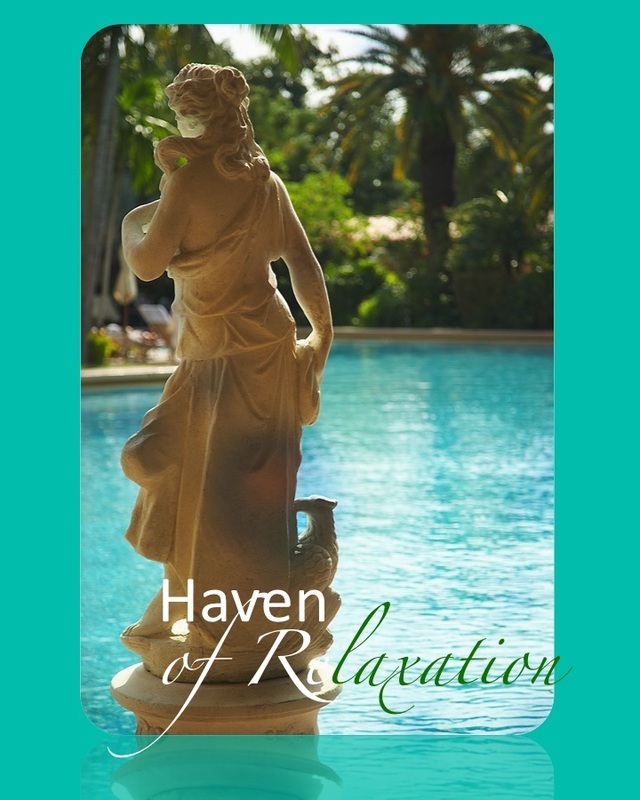 This audio serves as a peaceful companion when clients awaken with anxious thoughts and are unable to settle when they feel overwhelmed with memories and concerns. This is a CD/DVD set that is licensed to Hospitals through MedCalm as a video. 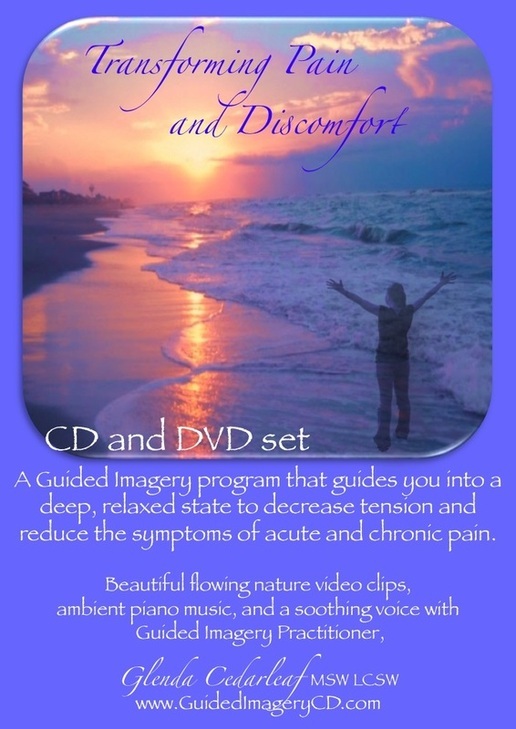 This set offers many effective tools for inviting fluidity into the body, offering soothing calming visual and auditory images and specific pain management strategies. Offers the listener specific imagery for before, during and after childbirth. It also includes supportive affirmations to reinforce a positive state of mind as you prepare for this important event in your life. 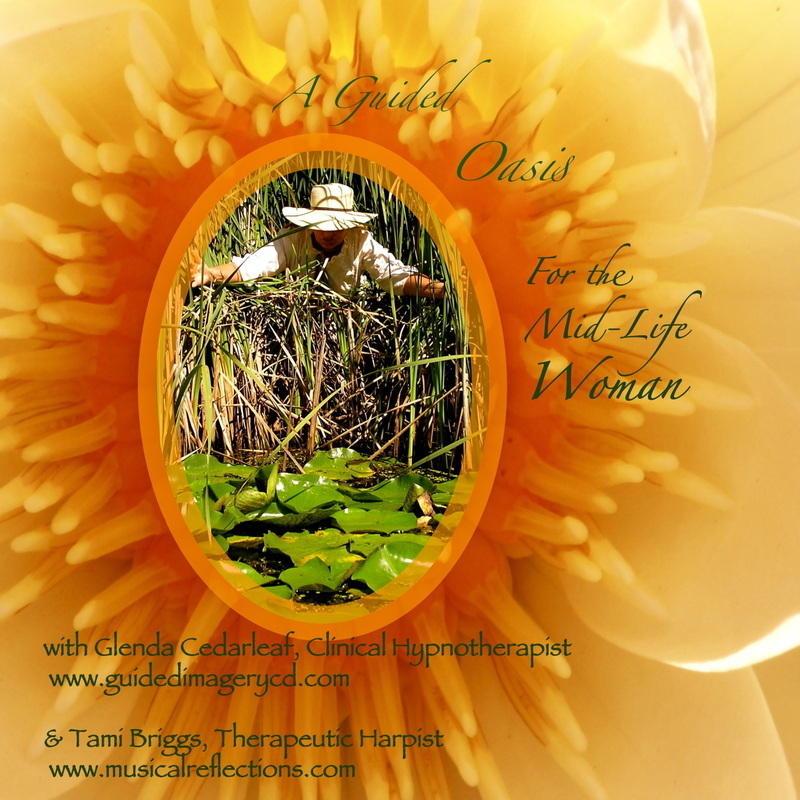 women in this stage of life, very specific tools and imagery journeys for envisioning a vibrant and meaningful experience in this important chapter of life. experience of reducing tension, letting go and connecting with unconditional love. Psychologist Dr. Wayne Dyer says, “we wonder why we wake up anxious when we go to sleep “marinating” in our anxious thoughts.” These CDs will help your clients let go of looping thoughts and re orient their awareness to calming, inspiring, and healing thoughts and imagery. An “Affiliate Program” is a program where someone (a partner) recommends products and services to friends , colleagues, clients, patients and students and, if someone makes a purchase, the partner receives a commission. What do I get as your Affiliate? Fast and reliable payments made quarterly. Anyone can become an Affiliate, as long as they, only use ethical marketing methods to promote our information products on their websites and in their newsletters. We will NOT tolerate anyone promoting our products via unsolicited e-mail marketing (or “spam”). You’ll receive a PayPal payment or check mailed directly to you each quarter. What if I have questions?If you have questions, please email me.